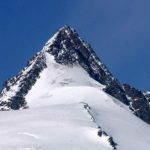 Austria's highest summit, Mount Grossglockner, is a beautiful pyramid shaped mountain worthy of a climb. Stefan, UIAGM mountain guide, will take you there. 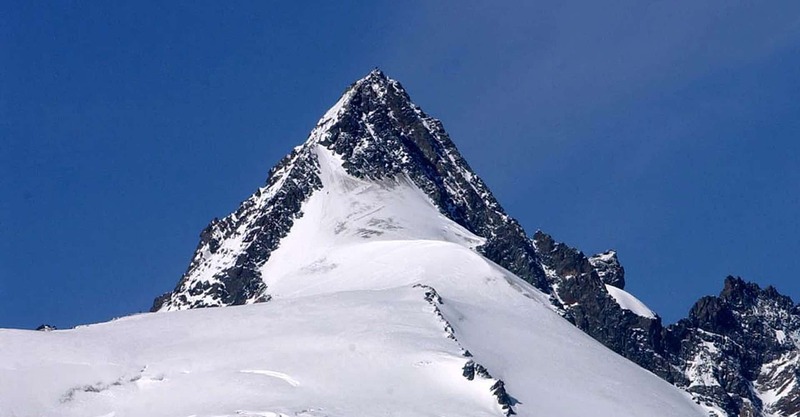 Mount Grossglockner is the top summit of Austria. It is 3798 meters high. It’s a beautiful pyramid shaped mountain and an important symbol in my country. It takes 2 days to summit it. Do you have its ascent on your climbing list? Then why not going up there together to enjoy a good mountaineering moment? Meeting at Lucknerhaus in Kals (East Tyrol) on day 1. We start with an equipment check at the parking of the mountain restaurant (1918m) in order to make sure we have everything we need to climb it under good conditions. We start our adventure by following a marked trekking trail through the Ködnitz Valley. 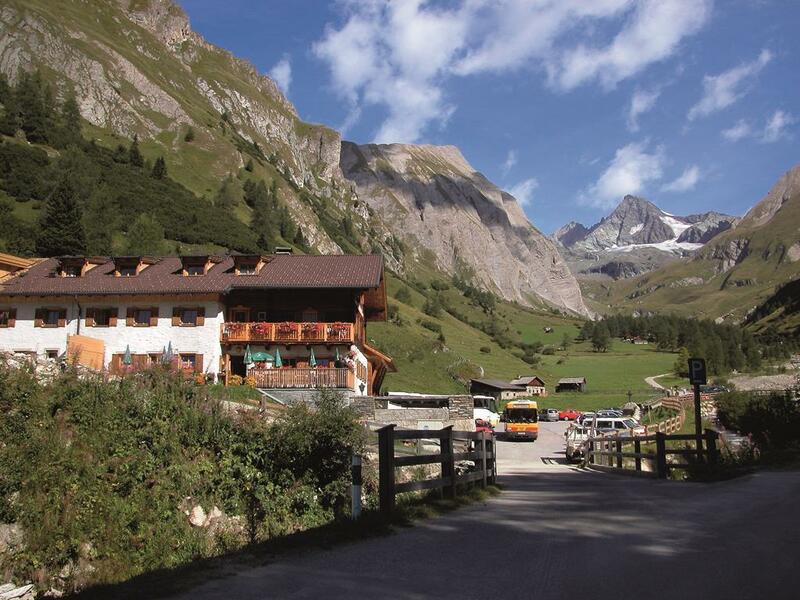 Then we continue our way and pass the Lucknerhütte (2241 m) and Stüdlhütte (2802 m), two mountain refuges. Our hike follows then the Ködnitz glacier. 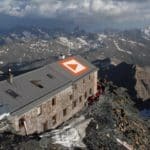 We finally reach our destination, the Eagle’s Rest “Adlersruhe” / “Erzherzog-Johann hut” (3454 m) after 5 hours walking. 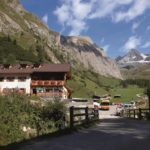 On day 2, at sunrise, we start our final climb of Mount Grossglockner. Roped and with crampons we overcome the ice face of the Glockner Leitl. After a short descent into Glocknerscharte we reach the summit of Mount Grossglockner (1.5 hours walking). While resting shortly on the summit we enjoy the breathtaking views over the whole country. I will be happy to explain you all the peaks surrounding us. We go down using the same path as on our way up. Our 2-day trip ends in Lucknerhaus after a 5 hour walk. Please get in touch with me if you are interested in ascending this awesome mountain. I will guide you there with much pleasure, in this area that I know very well ! 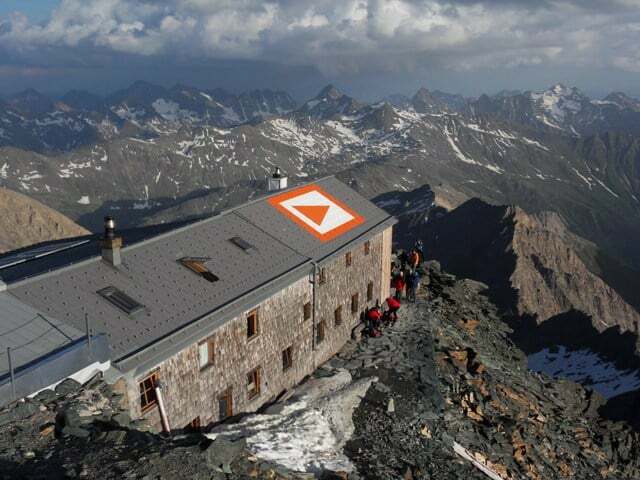 We will stay the night before the final ascent in the Erzherzog Johann Huette also known as the Eagle rest. The price includes only the guiding without rental equipment and accommodation. During the summer I'm on the rocks and in the winter on the snow and the ice...sometimes vice versa. Please get in touch with me if you wish to be guided in the Austria mountains and discover our secrets spots. My favourite quote: it does not come on performance, but on the experience (Anderlecht Heckmair, first ascent of the Eiger North Wall ).